I was set thinking again about the Betfair happy hour fiasco while visiting the London Affiliate Conference two weeks ago, where a session led by the GPWA included five minutes of panel discussion on the matter. Avoid Betfair "at all costs"? Let's have a look at the wider picture. In terms of gambling services provided, Betfair is the best operation on the internet that I'm aware of. 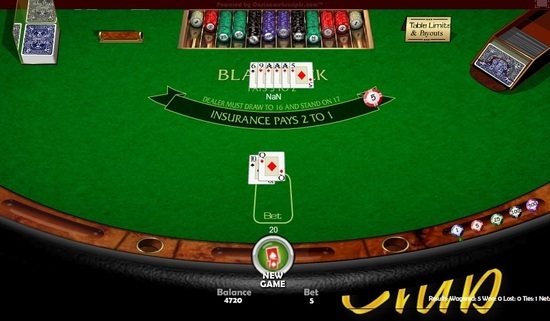 There are two main products on offer - sportsbetting and casino. Let's have a look at both. Sportsbetting is offered on the exchange, a marketplace where customers buy and sell odds between themselves rather than having to accept whatever the house is offering. As the offers represent market value, they are superior to the odds offered by traditional bookmakers: where Betfair offers odds of 6 on an underdog, a bookmaker offers 5.5; where Betfair offers 1.8 on a favourite, the bookie offers 1.6. And so on. Betting at an exchange rather than a bookmaker will always see a better return to the customer. Of course, Betfair doesn't have a monopoly on the exchange concept - both Betdaq and Matchbook offer similar products. However, they remain in the top tier of quality odds providers. The Betfair casino is unique. 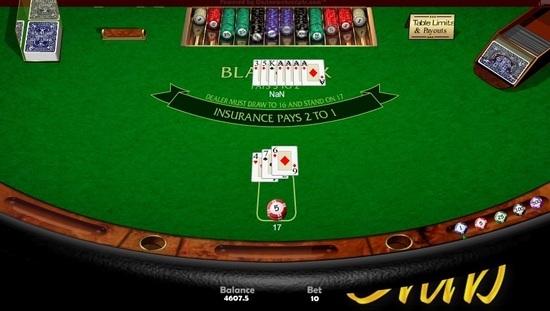 Although a standard Playtech setup for the most part, the four games compromising the Zero Lounge represent casino gambling with no house commission at all and no theoretical loss to the player, provided that the two skill-based games, blackjack and video poker, are played with optimum strategy. This is a one-of-a-kind product which is on offer nowhere else that I'm aware of. So, in short: for sports bettors and casino gamblers, Betfair offers the best odds anywhere on the internet. So what is achieved by recommending that players do not patronise the operation / delisting them? There is a substantial downside in this for recreational gamblers, as consequently there will be less opportunity for them to find their way to the quality odds they offer, with the inevitable result that they will lose more money by patronising operations offering lower value. It's therefore disadvantageous, from this aspect, to "avoid this casino at all costs". Is there an upside? The usual reason for delisting a gambling operation is to either protect the customer from a disreputable pattern of behaviour or simply to send out a general message that bad behaviour is unacceptable. Betfair has learned from its mistake and will never again offer an unlimited bonus, so there's nothing to protect the customer from in this instance. That leaves the creditable stand against bad behaviour, but since here it offers nothing tangible and sacrifices so much in practical terms as far as Betfair and quality odds goes, it appears to be misguided - you don't take a principled stand on the one hand when it directly disadvantages the customer on the other. My opinion is that delisting Betfair is a counter-productive kneejerk reaction which offers little and takes away a lot. 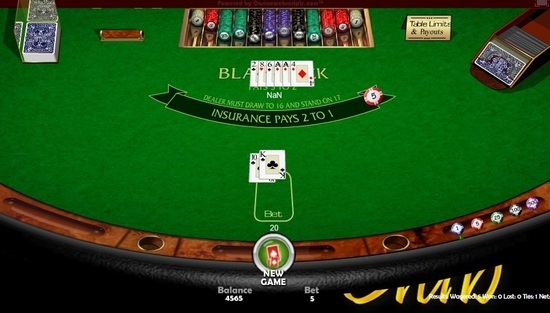 Much better to give gamblers all relevant information - tell them where they can play, what they can expect and everything that's happened there. They can then make informed decisions with all the available information. Can you spot the problem? It looks fine at first: player makes blackjack, dealer draws to 21 but loses the hand. 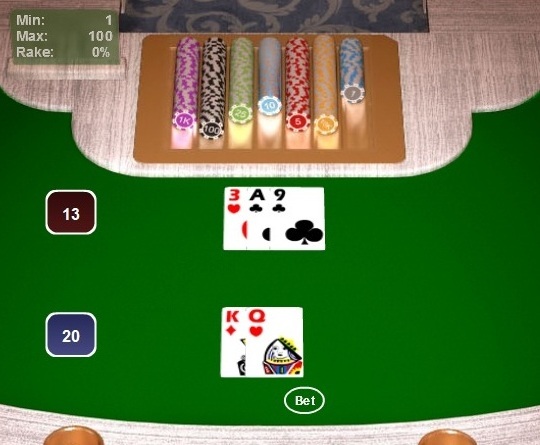 Look closer: after three cards, the dealer hand is on 18, and must stop. However, it doesn't stop, but continues to draw a third card. 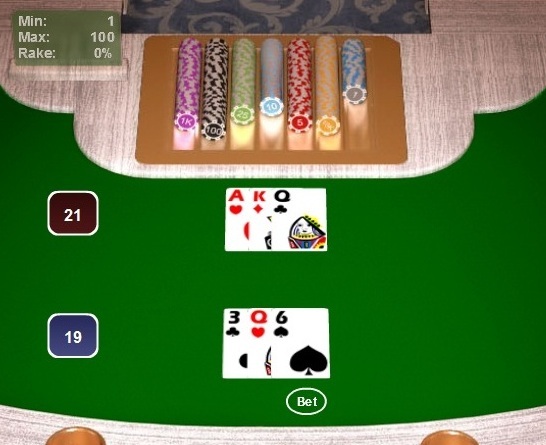 This cannot happen in any blackjack game ever invented. However, the blackjack game at VIP Golden Club is like no other blackjack game anywhere else in the cyberverse. It is super-rigged. It is super-duper-super rigged and then some more. The following is the grisly account of my playing experience - all of which, I stress, was in play mode, with no actual money deposited. I played 81 hands in total. At the end, I had lost 71.5 units. There were 49 single unit losses and six double downs. The dealer had 15 blackjacks to my three. A few hands tied along the way. 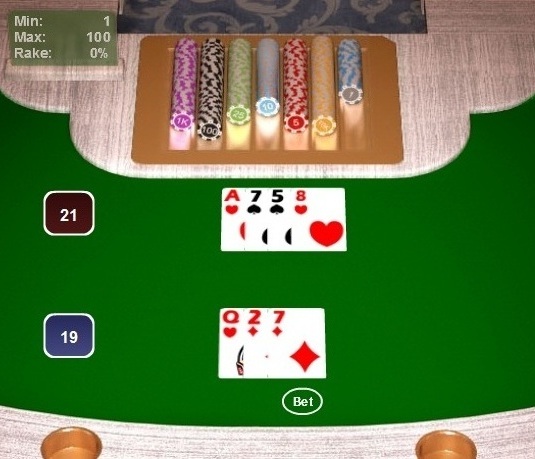 It is in fact impossible to win a hand on this software unless you get a blackjack, even when the dealer busts, which I'll explain further down. This represents a standard deviation swing of 6.8 which has a probability of about 1 in 200,000,000,000. 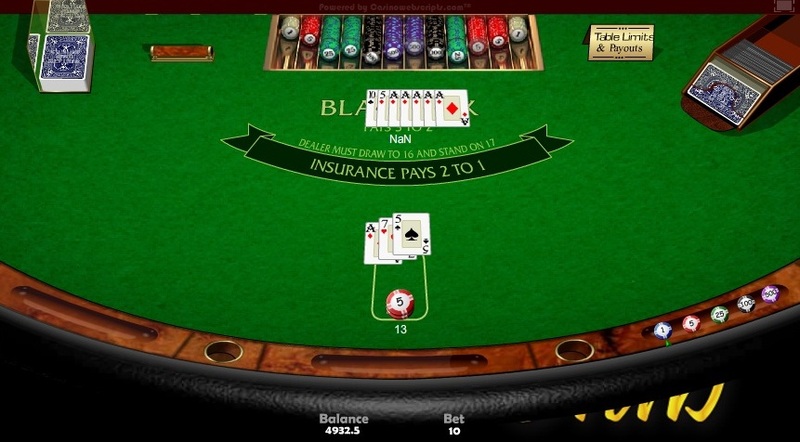 Although there are many quasi-normal dealer draws to winning totals, these are relatively insignificant when compared to the role of the "magic ace", the ace of diamonds, which appears usually when the dealer is on a bust total of greater than twelve; it's followed by several more occurances of the same card and invariably leads to a "super-bust", where the dealer busts but the player loses. Here's an example: I have 20 and the dealer is on 16 after three cards. Cue the ace of diamonds for 17...then another for 18...then a 4 for "superbust" 22, where the dealer busts but winning 20 is not paid, and my bet is taken. 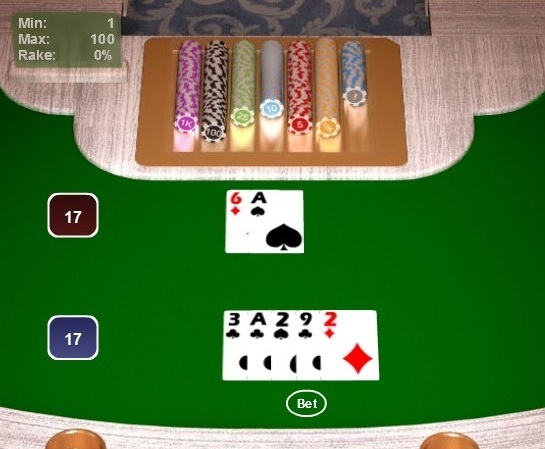 The final score of 20 is impossible, as the dealer couldn't legally hit beyond 17. And of course, 17 would have sufficed to beat my hand. It also bears noting that the probability of five straight aces of diamonds is about one in 4,000,000,000. Here are some doubles all featuring the same phenomenon. 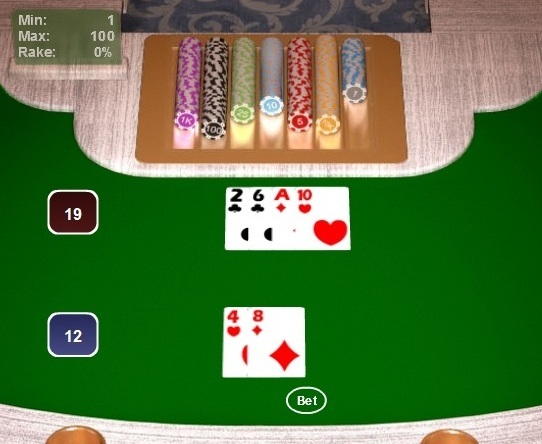 In the first, the dealer's "normal" score of 18 is enough to win...but it carries on regardless with four aces of diamonds, busting with 22 but winning the hand. Sorry, can't resist just one more. This might be the best of the bunch, as it's the only hand that to date I'd managed to successfully win with: a natural blackjack...but which lost on this occasion. Talk about kicking a man when he's down. 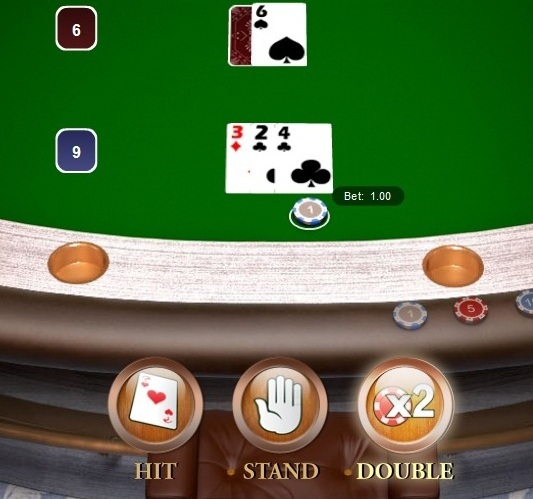 Note that the dealer's initial two-card score contains the dreaded "magic ace", a sure sign that things are going to end badly for the player. Sure enough, another magic ace and a three later, he makes soft 17...and "beats" my blackjack. 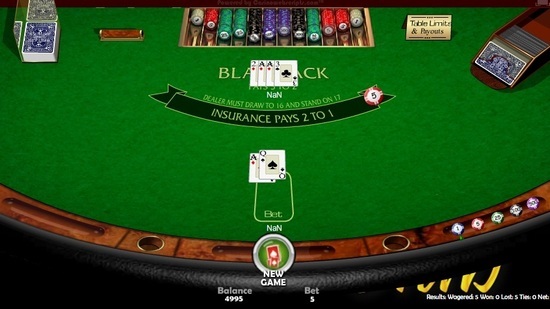 If you'd like to experience for yourself the most rigged blackjack game since the dawn of time, here's the free play loading page. And whatever you do, come rain, shine, hell or highwater, do NOT deposit money with VIP Golden Club Casino. I wonder if Microgaming have ant idea that they have copied some of thier slots. The new game is just as screwed up, I'm afraid. I just took another look. That is hilarious. I tried to see it for myself but sadly it seems mostly fixed, although there are still a few bugs. 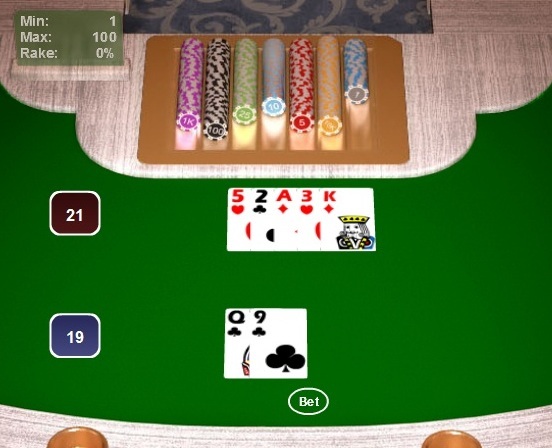 The dealer drew a 3rd card after hitting a blackjack vs my 21, but no matter - it still counted it as a blackjack! If you go to the developer's website you can even login to the admin interface on a demo account. There you will a page where it allows you to set the chance of a player winning, or even bank a certain proportion of every bet so that it is unavailable for other players to ever win. Totally rogue cheating software. 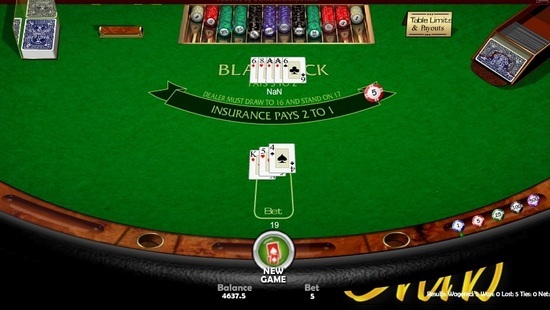 Yes, I did a followup article on the new game, including the "dealer hits blackjack" hand. Michael Shakleford has now blacklisted them. Seems a tinpot operation, so I can't imagine many people play there. So how much are you being paid to write this kind of articles ? Or you just do it for the common sense of helping other people ? Noone pays me to write, this is my own site. I write about matters that either interest me, or that I think need airing. Cassava / 888.com has a chequered history of player problems and outrageous marketing techniques. 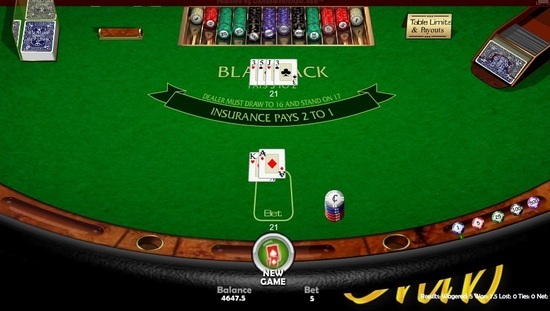 It has recently, and not a little bemusingly, been accepted into the Casinomeister pre-accredition list, and one might expect to see an improvement in their modus operandi as a result. 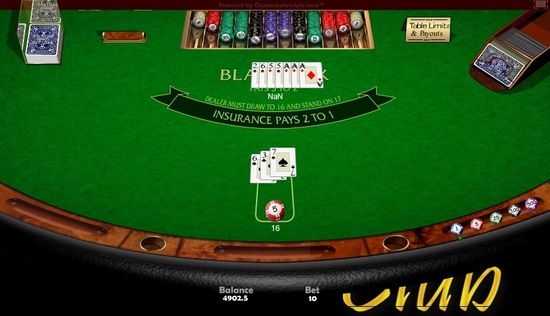 I signed up to 888 casino and lost some money just before xmas, then after that I kept on getting emails/popups to sign up at other casinos with the promise of bonuses for my first deposit! The first one was SpinWin, I played the games I was allowed to play, finished their rollover and I won about £1000 I think, so I thought that was great obviously, just before xmas too! Whilst waiting for my winnings to be paid to me, another offer came up for Eurocity, after being massively up I got brave and started to bet big, and managed to get my balance up to around just under €2k!! I had to finish their 'rollover' thing again, but when I went to sign in the next day my account was blocked! After loads of emails/calls and advice from my friend who works for a lawyers, (who said they have no right to take my winnings if I followed their rules) I was told that as I have signed up to casinos in the same group, they will not be paying me any of my winnings! Even though they bombarded me with emails/popups telling me to sign up! The opening of multiple accounts on the Website or on any other sites owned and/or operated by the Company in bad faith and for the purpose of taking unfair advantage of the Company's welcome bonuses shall be considered an abusive behavior. So in a nutshell: after playing at 888.com, the player was invited to play at some of the 888 sister sites. However, the invitations were essentially fraudulent, as the above term makes it basically against the rules to open accounts at more than one of these skins - the caveat of exactly what represents "bad faith" and "taking unfair advanatage" is defined nowhere, and one assumes that they simply mean "winning with a bonus". It was equally essentially fraudulent on the part of 888.com to pass the player's details over to the sister sites in the first place (as they evidently did), as this was a direct invitation to break the rules. The issue here does not stem from 888casino, it is from one of the Cassava white labels. Anything outside of 888casino and Reef Club Casino is out of my jurisdiction. So, 888.com sends its customers' details to its sister sites in order that they can then invite the players to open accounts which contravene the terms and conditions, and from which winnings can therefore never be cashed out. But 888.com has no responsibility in this. It also bears considering that although the term about "The opening of multiple accounts...at any other sites owned and/or operated by the Company" is listed in the terms, what is not listed is the actual sites themselves. The closest indication is a graphic at the bottom of the page of some, but not all, of the clones, which says "powered by 888 Holdings". However, in order to remove any ambiguity about which sites may not be patronised the casinos should list them all. Yet they do not. It's extremely reasonable to speculate that 888.com and its white label clone sites are happy for customers to open accounts at as many of them as possible...as long as they lose. As soon as they go to cash out - assuming they've accepted a sign up bonus, which is invariably the case - they'll be told they broke the rules, those same rules that 888.com encouraged them to break in the first place. What a dreadful group this is. Stay away from 888.com. 888 is the safest and most rewarding casino i've ever played. Re: 888 poker have stolen my money! I have no account with 888 but nearly £200,000.00 has been taken from my bank account by cassava over a 5 month period. There are about 100 transactions for amounts between £200 and £5000 per transaction. I don't gamble and don't even have an account with any online gaming site. I was out if the uk during this time so did not understand what was happening till I retuned home to find my cards did not work. I checked with my bank and they said cassava Gibraltar had took the payments. I tried to find contact details for cassava online but had no success but found out they are part of 888 holdings. So I contacted them and they said they would look into the matter as they take this matter very seriously. 2 weeks have passed and I've sent many emails but they just ignor me. I can see from online complaints that this sort of thing is very common for 888. Seems they are just a bunch if thieves. I feel like tracking down the owners and confronting them but I'm not sure I could control myself. Also, this was a business account that they took the money from so even if someone used my identity to create the accounts 888 should not accept debits from a business account. Is there any governing body who can force them to take action and investigate. Send an email to me at admin@hundredpercentgambling.com with as much detail as you can, and I'll see what I can suggest.